Natural toothpastes often get poor reviews from dentists, as there is the perception that they can leave teeth sensitive. When my dentist told me I had sensitive teeth due to receding gums, I was determined to find a natural toothpaste that worked. 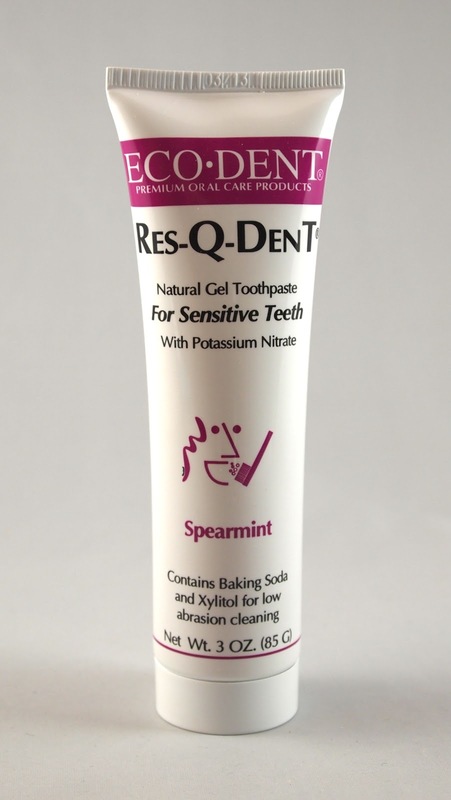 I didn't find a lot of options, but fortunately, I found one that effectively densensitized: Eco-Dent Res-Q-Dent Natural Gel Toothpaste for Sensitive Teeth. 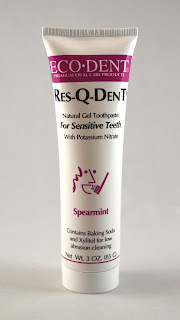 Eco-Dent Res-Q-Dent Natural Gel Toothpaste for Sensitive Teeth rates a remarkably low 1 on the EWG Skin Deep database. Please keep in mind that, as with any sensitive toothpaste, the product should be used exclusively for 2-3 weeks to see results. I found that this toothpaste worked with almost exactly the same effectiveness as my dentist-recommended, animal-tested alternative. I was happy to see that this is likely due to the use of the same tooth desensitizer (5% potassium nitrate). 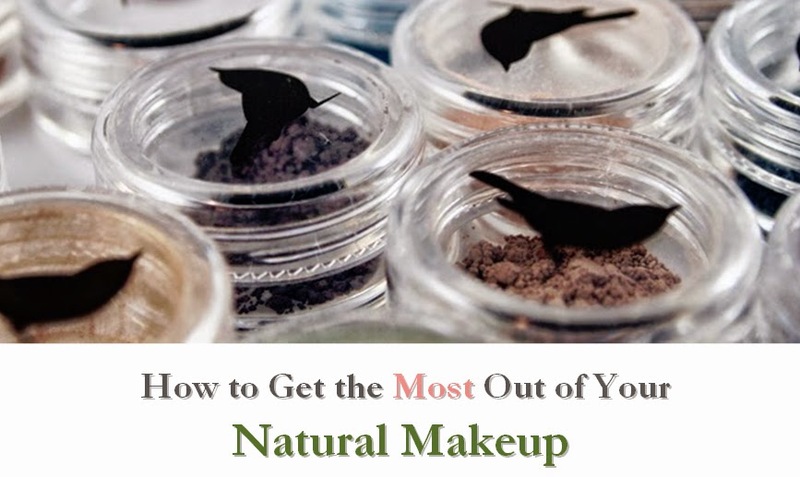 The texture is very similar to traditional toothpastes and it lathers well. I highly recommend this toothpaste for any looking for a natural alternative to conventional sensitive toothpastes.